The banking industry is going through a transition thanks to emerging digital channels and the complex weave of Gen X, Y and Z consumer expectations. With strategies established in the industrial area, many traditional banking models have failed to connect with digital-era customers. The evolution of consumer behavior and adoption of omni-commerce accelerators has meant one thing: Companies in the financial services industry must adapt business models to account for digital technology or risk becoming obsolete. Despite their brand power and nationwide branch presence (in some cases worldwide), banking pioneers with traditional models and heavy legacy baggage are facing increased competition from new entrants. Born-digital banks and fintech companies that have mastered the art of deploying technologies at lightning speed are seizing opportunities even before they surface. In fact, many are taking a page or two out of the ‘on-demand and sharing economy’ book, utilizing sleek digital strategies like that of Uber or Airbnb. Banking pioneers who recognize the value in these digital strategy trends have embarked on digital transformation journeys to stay connected with their customers. Unfortunately, a number of transformation engagements fail to take off, according to Gartner, because of a lack of strategy. 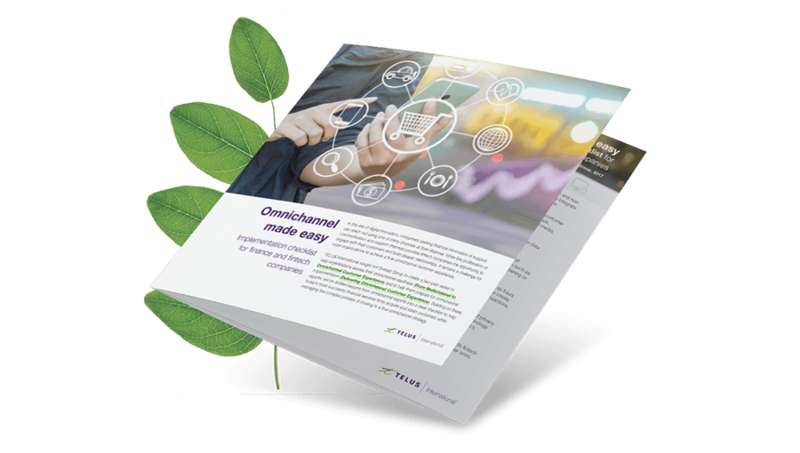 The transition to digital starts with the strategic and operational adoption of an omnichannel customer experience. This requires a radical shift from building and managing financial solutions, to providing modern, consumer-driven financial management tools and related offerings. The main goal is for a financial services organization to demonstrate an understanding of their customers’ requirements, and that it is capable of catering to consumers’ changing needs. This can be made possible by adopting next-gen technologies such as artificial intelligence, video chat, near field communication and augmented/virtual reality to leverage insights, which in turn, helps banks evolve their operations into being more customer-centric. It can be argued that AI has had the most transformational impact on banking. From improvements in speed, cost, accuracy and efficiency, AI-powered tools are able to comprehensively meet customer needs. Conversational Bots, or virtual assistants (VAs), are currently the most visible form of consumer-facing AI adoption across the industry, and perform various roles, from assisting customers with their concerns online, to executing money transfers, recharges and other transactions. Leveraging machine-learning techniques, bots, or VAs, are consistently improving financial institutions’ ability to accurately identify customer’s issues and respond with appropriate solutions. Additionally, bots are being used to assist employees in complex banking activities, particular when it comes to high frequency trading. Advanced AI algorithms are producing highly refined investment strategies to enable higher order rates and ultra-fast trade transactions. Compliance and security are two other aspects of banking where AI is playing a substantial role. The power of machine learning, deep learning, data mining and analytics are helping in the identification of potential money laundering activities by analyzing internal, publicly available and transactional data within a customer’s wider network. 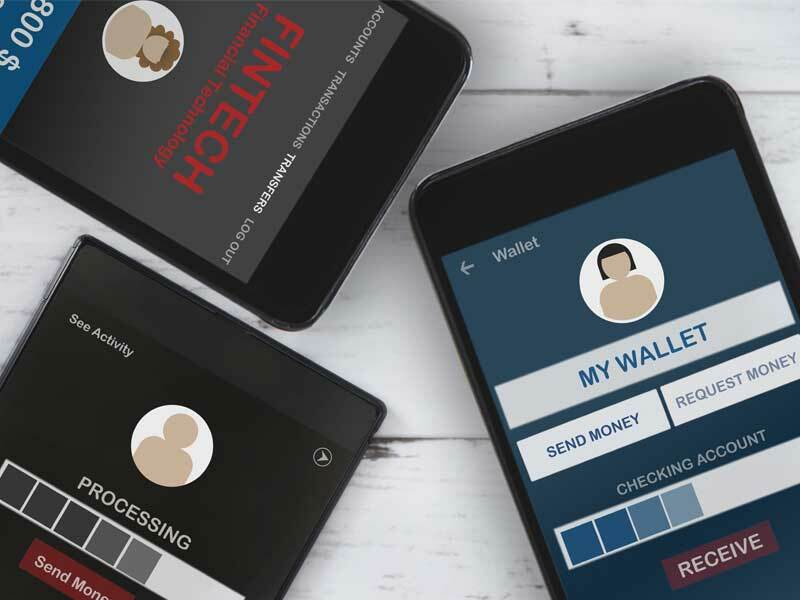 With Gen X, Y and Z customers preferring to bank outside of the traditional brick and mortar institution, the onus is on banks to find a way to communicate with them on a personal level. Traditional banks not only need to find ways to preserve strong and meaningful relationships with consumers, but also realize cross-selling opportunities. Interactive video chat allows customers and team members to interact face-to-face through remote video collaboration sessions. Market research has even found that 93 percent of banking providers believe the implementation of high-quality video services would improve customer satisfaction. While the delivery of high-performance video communication that works on variable internet connections, devices and operating systems is a challenge, banking pioneers who are offering this option of communication are already seeing strong results. Over the past few years, there has been a considerable change to the way customers make payments. The market has evolved from cash to credit/debit card payments in no time. And now, with the increasing influence of smartphones and mobile banking, Near Field Communication (NFC) is gaining prominence. NFC leverages radio-frequency identification technology (RFIT) that enables the transfer of small amounts of data between two devices held close to each other. Customers can make payments at their convenience by tapping their phone on the counter or paying with their smartwatch. Most global mobile devices come with NFC capabilities, rescuing customers from never ending queues and long wait times. Digital banks are relying on immersive technologies to augment their customers’ experiences. For instance, Axis Bank has included an AR feature within its mobile app to list nearby dining options, properties, shopping centers, bank ATMs and branches along with pictures and directions. Virtual banks are also gaining traction, with banks creating an artificial environment to connect with customers remotely. 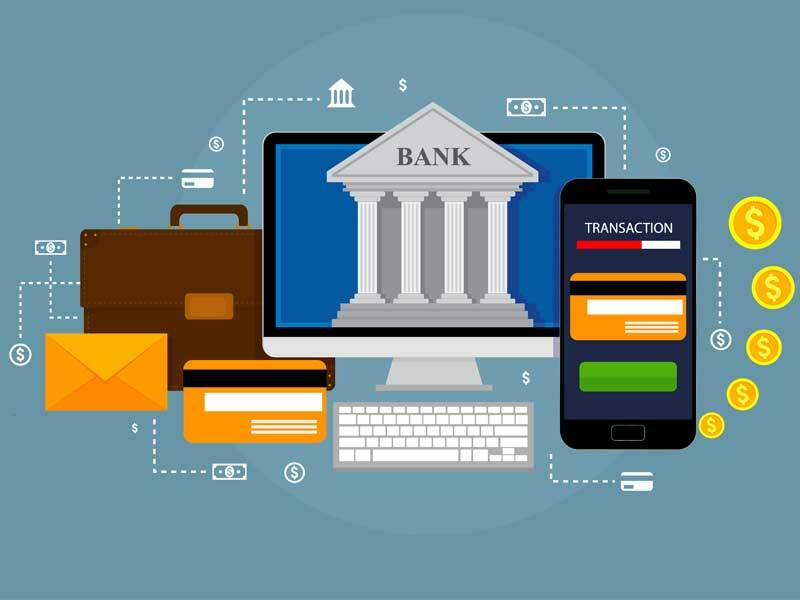 The virtual facility enables banks to provide customers with the complete banking experience, including interactions and transactions, without them having to be physically present in the branch. Virtual branches not only eliminate the need for finding space to open a physical branch but also help eliminate the operational cost associated with the branch. In the end, while it can be a challenge to keep up with the speed of innovation, the implementation of new technologies is needed to ensure customer loyalty. Traditional financial services companies with the right transformation strategy can propel themselves from peripheral institutions to digital enablers that offer several benefits to their customers across a wide value chain.